What is a Revenue by Client Report? 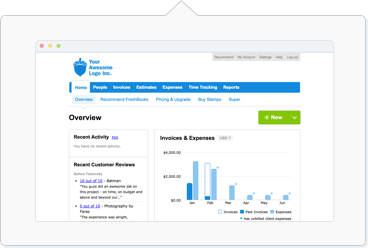 The Revenue by Client report gives you a breakdown of revenue earned for each Client you've invoiced. Select Revenue by Client under Invoice & Expense Reports. If you want to see the breakdown by month, click on the More Actions button in the top right and select Export to Excel. The option to Print is also available there as well.